Bush Oil™ is a brand new cosmetic product specifically designed for grooming all your intimate hair areas. This product is designed to make your intimate body hair feel soft and smell awesome! So, what is Bush Oil and what does it actually do? Well, made in Dorset, this oil is basically meant to hydrate and keep your skin looking and feeling healthy. The thing is, as good an idea as it is to create an oil that caters for your private bits, in truth, this is a well-rounded oil that can easily be just as effective on other parts of your body. The ingredients (below) are a strong indicator that Bush Oil is actually a very versatile beauty oil, with a terrific scent, we might add. If you're looking to freshen things up down below, whether you're shaved or bushed, it really matters little, as Bush oil offers your skin and hair excellent minerals that keep you staying fresh and smelling better throughout the day. Bush Oil’s ™ secret formula consists of 100% natural ingredients including Argan, Jojoba and Grapeseed. Our unique oil blend is rich in Vitamin E, making it a great moisturiser for hair and skin. It includes Natural anti-inflammatory properties which make it perfect for after waxing or shaving. Most of all it has an awesome scent that is energising and uplifting without being overpowering. Another added bonus is that it also includes a natural aphrodisiac! 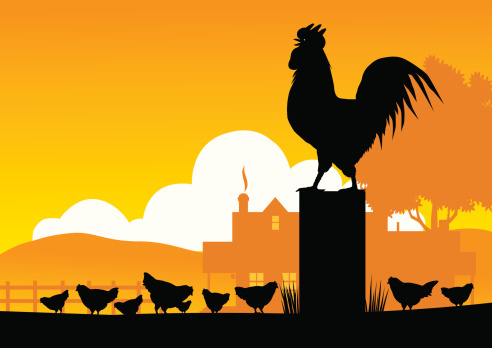 Bush Oil™ is “homegrown” in the UK. ”Easy! Simply warm a few drops of Bush Oil™ into your hands and then massage through your Bush, making sure that you get to the base of the hair and the skin beneath! 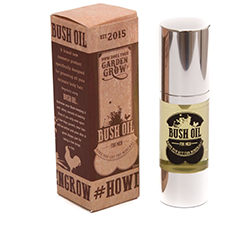 The Bush Oil™ will give you an instant nice sheen without leaving any greasy residue, leaving you feeling confident with your newly maintained “Man Garden”. For BEST RESULTS, get your better half to do it for you! 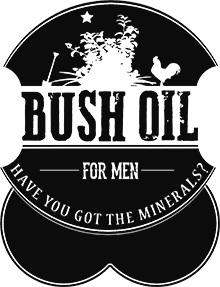 You can purchase Bush Oil from their official website by clicking here.